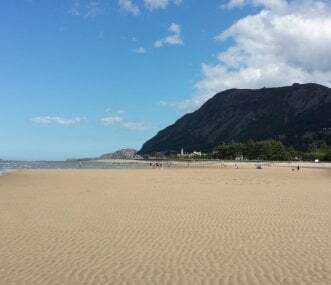 Situated in a small village, close to Conwy, Llandudno, great beaches and the Snowdonia National Park, Snowdonia View commands spectacular sea and country views. A great house for family celebrations. 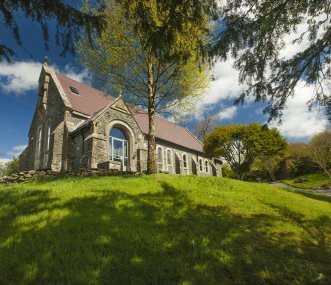 A Grade II listed, National Trust 18-bed bunkhouse in Snowdonia National Park. The perfect base for groups looking to explore the great outdoors and enjoy activity-based weekends with friends. 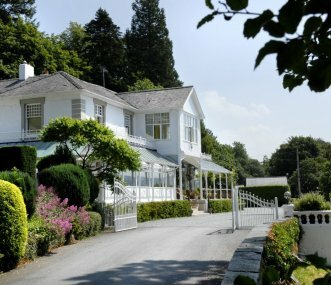 A very elegant Edwardian property built in an elevated position with breathtaking views of The Conwy Valley and Snowdonia. 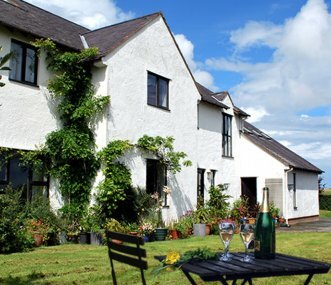 Luxury 7 bedroom Hotel with Restaurant ideal for group celebrations. Grade 2 listed harbourmaster's villa right on the beach with good quality facilities for a family get together, friends reunion, well-behaved celebrations or just a relaxing holiday. Nestled amongst spectacular scenery, between a river and a network of mountain footpaths, the lodge is ideal for groups of outdoor enthusiasts, offering accommodation for up to 20 persons. 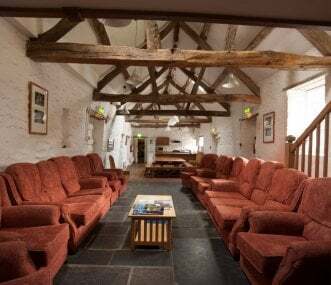 Comfortable barn style accommodation on a peaceful working farming, in the heart of the Conwy Valley with excellent access to Snowdonia. Wonderful for groups. Also romantic cottage for 2 next door. 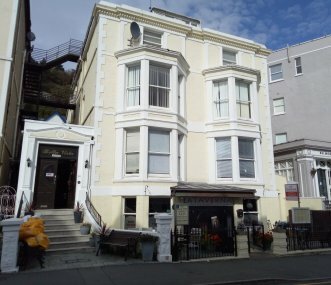 Orme View has a fantastic location opposite Llandudno promenade and pier and only 1 minute walk to the town centre. By Great Orme and near Snowdonia. Sleeps up to 24. Hot tub. Pet friendly.